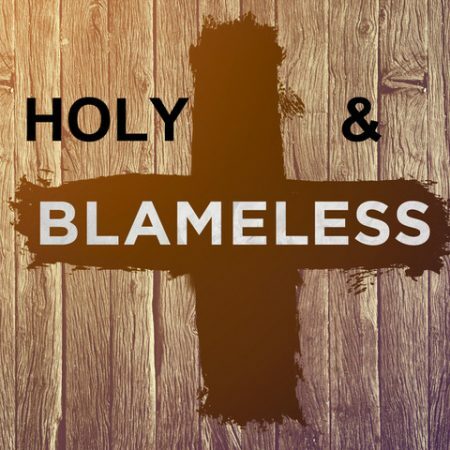 Paul continues our Holy & Blameless Series this evening, preaching from Ephesians 5:22-6:4, being Holy & Blameless at Home. Peter continues our Holy & Blameless Series, thinking tonight about the workplace and preaching from Colossians 3:22-4:1. Peter continues our Holy & Blameless Series, preaching from 1 Timothy 3:1-7.